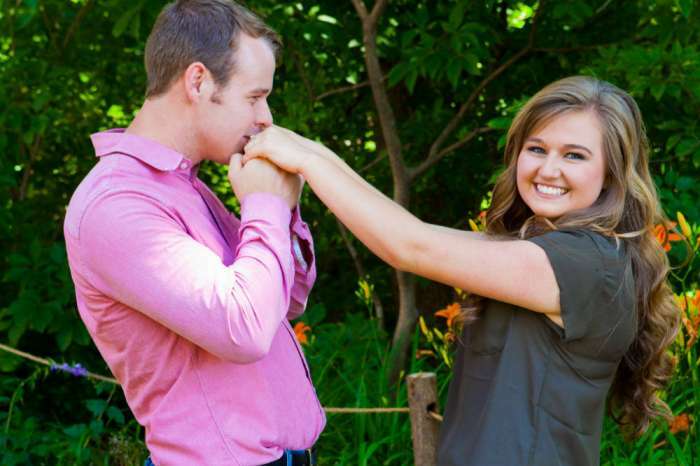 Last week Counting On star Josiah Duggar and his girlfriend Lauren Swanson announced their engagement after just six weeks of courting – the uber-conservative Duggar version of dating. And while a short courtship isn’t unusual for the Duggar clan because their relationships tend to proceed quickly, it is unique that Swanson has kept a low profile and fans know virtually nothing about her or her family. Will we ever find out more about the latest addition to the famous reality TV family? Duggars have revealed a few details about the Swansons on their social media pages, and not surprisingly the two families have a lot in common. Swanson’s dad, Dwain, is a pastor and her mom, Lana, is currently pregnant with her ninth child. And while they won’t catch up with the Duggars when it comes to the number of kids they have, it is clear that Lauren’s family are also big fans of procreation. Like the Duggars, the Swansons homeschool their children and the two families have been friends for many years. In fact, back in 2010, the Swansons appeared on an episode of 19 Kids & Counting when they joined the Duggars at their Arkansas home for a dinner party. When it comes to Lauren specifically, she pretty much stays silent in all her video interviews with Josiah, but that makes sense since she has gone from obscurity to the spotlight of Duggar fame in less than two months. But that means that she is remaining a mystery to fans, and no one knows if the 18-year-old has plans for school or a career or even what her interests are. We do know that she seems to be good friends with some of Josiah’s sisters, and it was while she was out having dinner with a few of his siblings that he approached Swanson and asked her to take their relationship to the next level and go from friendship to courtship. Josiah also surprised her when he proposed, leaving her speechless. The 21-year-old popped the question at the exact spot where Lauren’s parents got engaged because he wanted to make the moment special for her and add to the family history on the property. 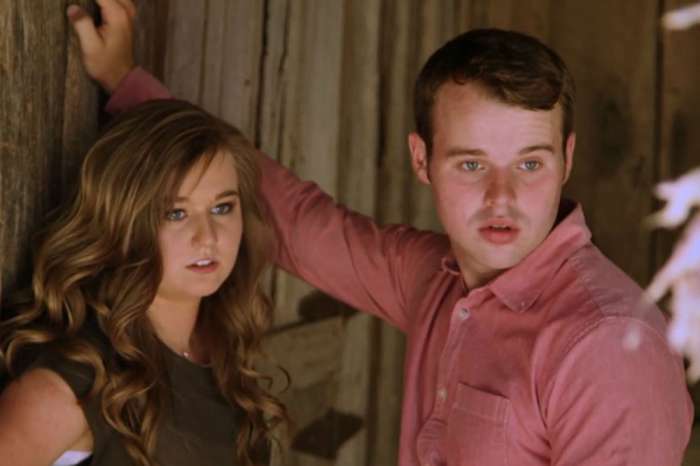 In the video announcing her engagement to Josiah Duggar, Lauren Swanson said she would appear in future episodes of Counting On, which fans can watch Monday nights on TLC.